The latest round of funding for the company, which creates trip-planning technology, came from investors including Plug and Play, Tiempo Capital, and Acorn Ventures as well as angel investors including Costco CFO Richard Galanti and H.S. Wright III. 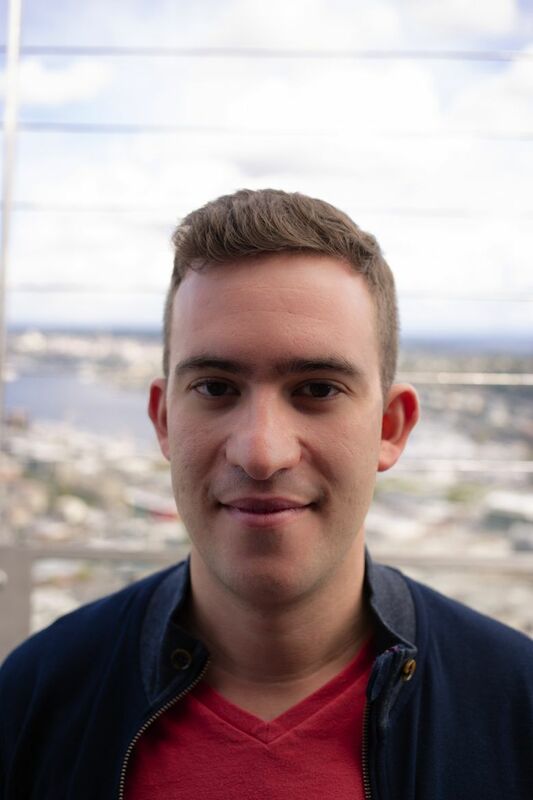 Seattle startup Utrip has $4 million more stuffed into its money belt. The company, which creates trip-planning technology, also brought on former Expedia Chief Financial Officer Michael Adler as a board member. Utrip’s funding came from investors including Plug and Play, Tiempo Capital, and Acorn Ventures as well as angel investors including Costco CFO Richard Galanti and H.S. Wright III. Utrip’s technology is used by tourism organizations, hotels and landmarks to help visitors plan their trips by offering a personalized itinerary. The startup uses machine-learning technology to learn about a traveler’s preferences and suggest activities and attractions they might like. “We help travelers go from dreaming to actualization,” founder and CEO Gilad Berenstein said. Utrip has about 50 customers, including the Empire State Building, Space Needle and Starwood Hotels. Tourism organization Visit Seattle uses Utrip on the main page of its site to let people build their own customized itinerary, taking into account whether they want to spend the trip relaxing, hiking or eating their way through the city. Utrip also shares data about travelers’ preferences with the organization to help it understand what people most like to do in a city. Many online travel websites make it hard to differentiate between one hotel and another, or one attraction and another, Berenstein said. Utrip aims to let its customer organizations stand out and make trip planning less fragmented.